Are you interested in moving to Germany? Germany is a sought-after U.S expat destination. A large expat community adds to centuries of German history and culture, making this destination both uniquely German and familiar to expats from around the USA. Our Expats in Germany and Europe can enjoy unusually good schools and well-run and efficient infrastructure, public transportation and healthcare. Germany is a beautiful country with a lot to offer both individuals and families. If you do make the decision to move here you will be beginning a fabulous journey which can at times be both exhilarating and nerve wracking. Relocation service from Boston and the US can do pretty much everything you need to get done, from packing and international ocean shipping of your furniture to door delivery in Germany. We offer both Door to door service and door to port ocean shipping to Germany. Decades of experience in International Moving service experience. Convenient assistance in Export Document preparation and Bill Of Lading. The best carrier connections for your Relocation overseas. Free consultation and preparation of your next move to Germany. 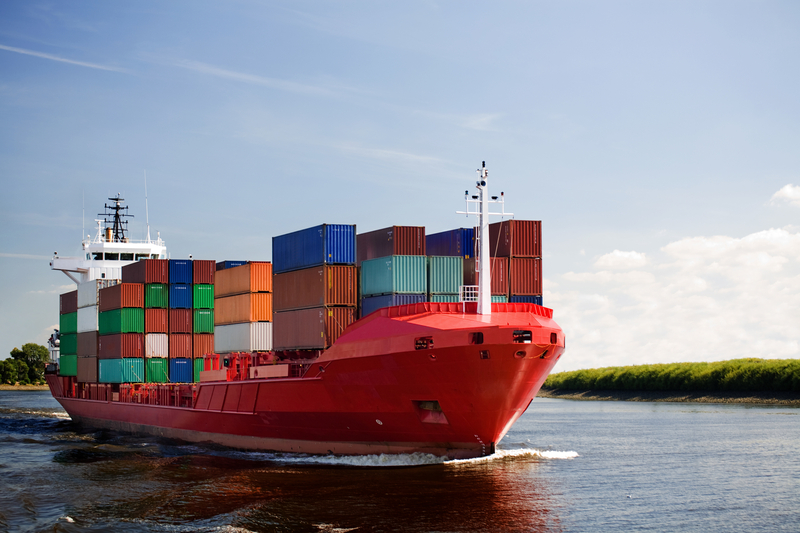 Competitive Pricing for Air and Ocean Cargo.